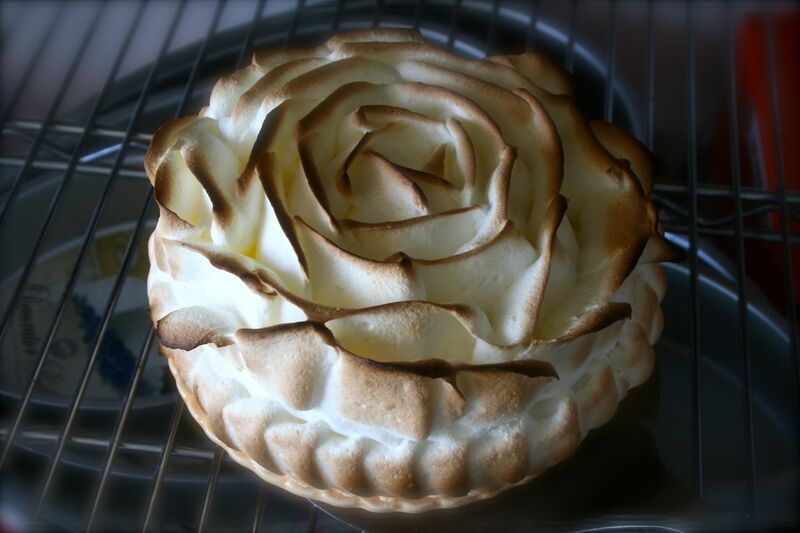 hector’s take on ROSE’S heavenly CAKES: Lemon Meringue Cake (page 205)! Hector, this is amazingly gorgeous. What artistry! HW, you did an amazing job on that meringue. Spectacular! Hector, that is the most beautiful meringue I have ever seen, bravo! How did you get the meringue design? What tools/techniques did you use? C, the petals are piped with a 2-inch rose tip. Hector, I love your meringue design! Lovely, Hector! How long is it since you started piping? Or does this come naturally to you? Anyway, its a piece of art! 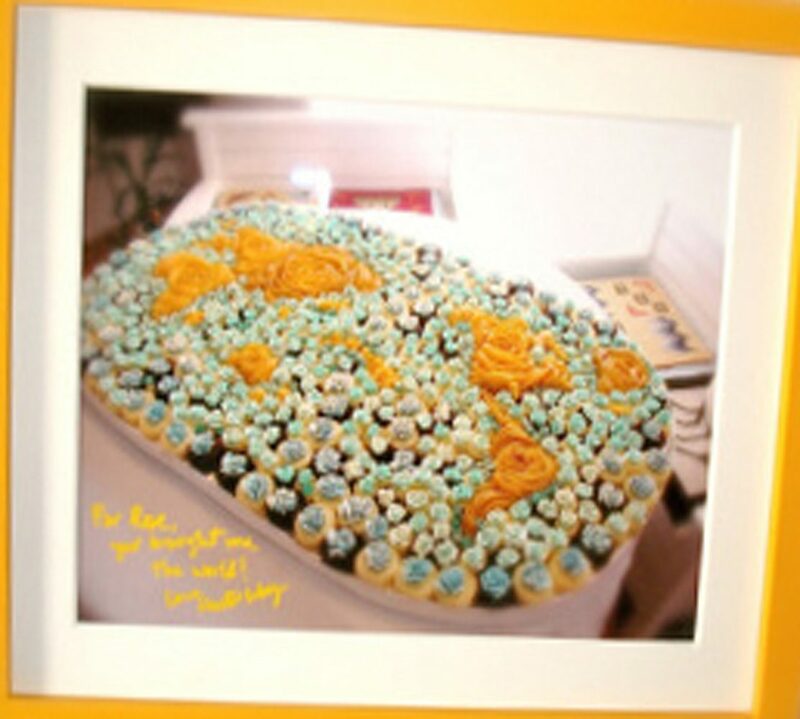 i developed my own rose piping pattern on 2006 with the Rose World Cake. I echo Julie. That is the most beautiful meringue! 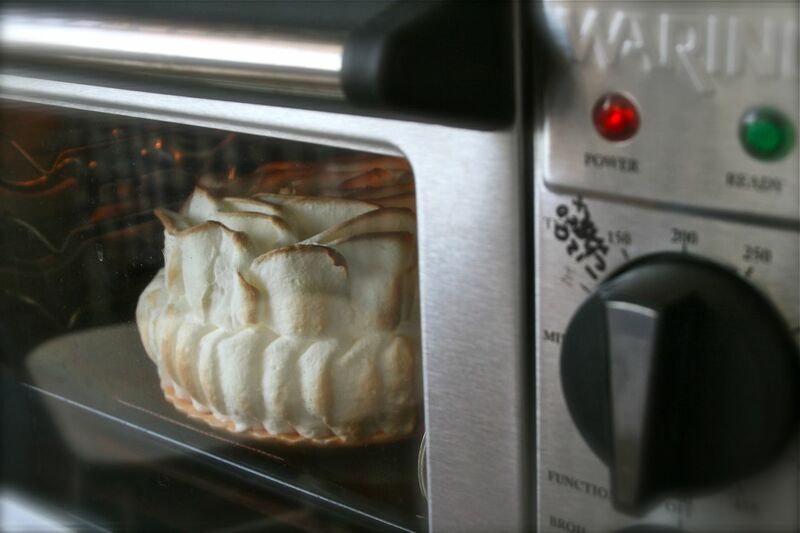 Did you make 1 recipe of the meringue or did you have to increase? thx again J. this is a 6″ cake, and i made 1/2 recipe meringue from the original recipe. That is so amazing! I cannot believe you piped all that meringue! It is absolutely beautiful. I can’t wait! I tried to do it this weekend and it was DEFINITELY not easy. Mine turned into a blob. I have even more respect for you! Let me know when that video comes! J, what turned into a blob? the meringue? there is no way if you used an accurate digital thermometer and brought the syrup to the exact temperature! i have the video on how to pipe meringue under the cake Lemon Canadian Crown.